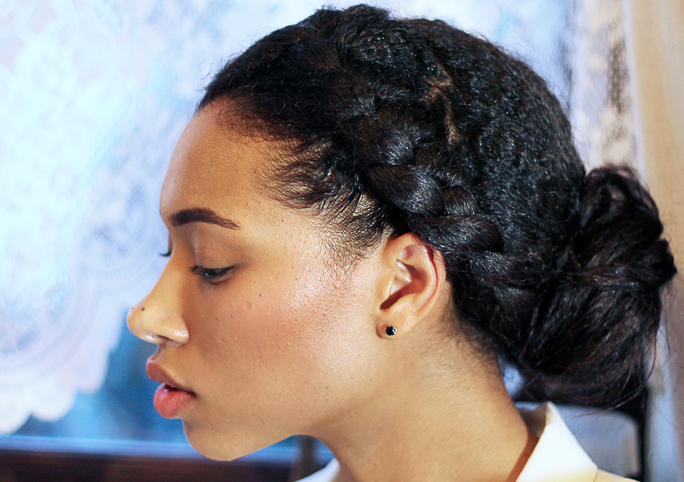 Try These 5 Natural Hairstyles This Festive. 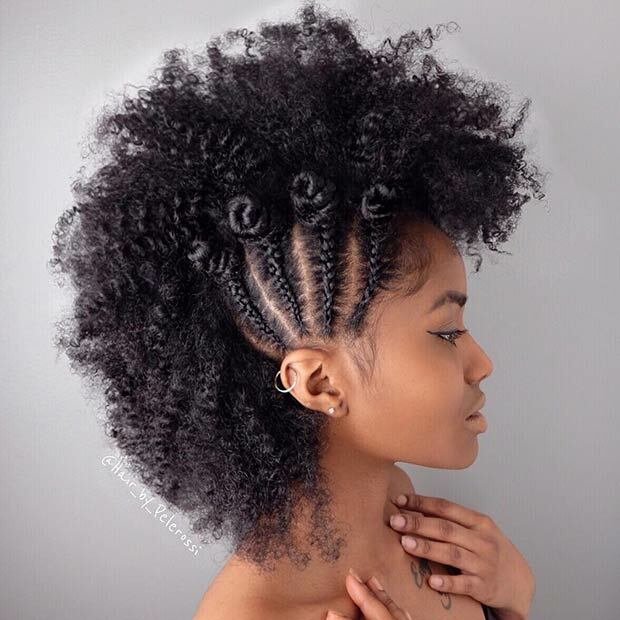 Natural hair is in fashion this season. 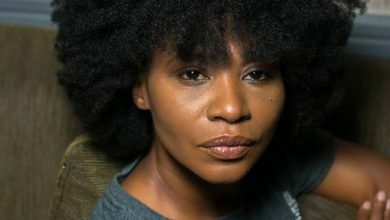 Many women are choosing to embrace their natural crowns. On top of that, it is too hot for wigs and weaves. 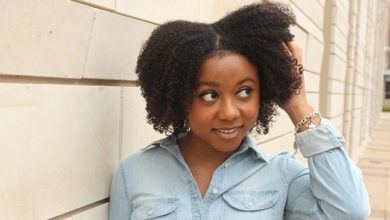 The problem though is that many people have no idea how to style their natural hair. 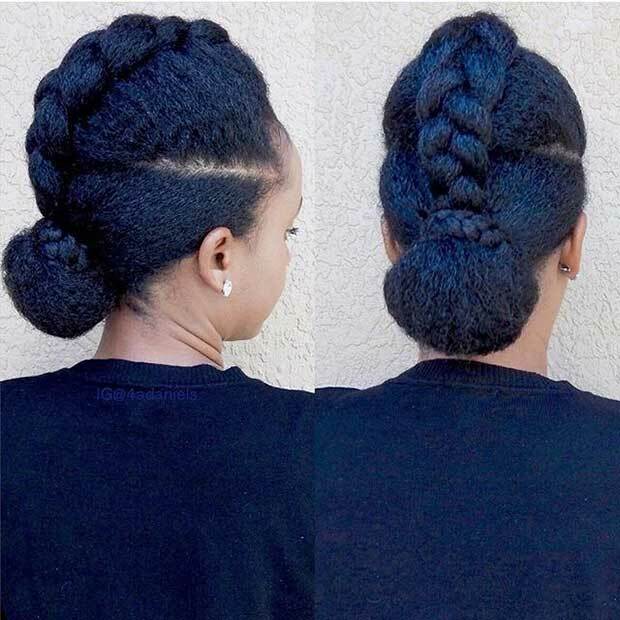 The following 5 hairstyles are among many that are suitable for natural hair. You can never go wrong with this one. 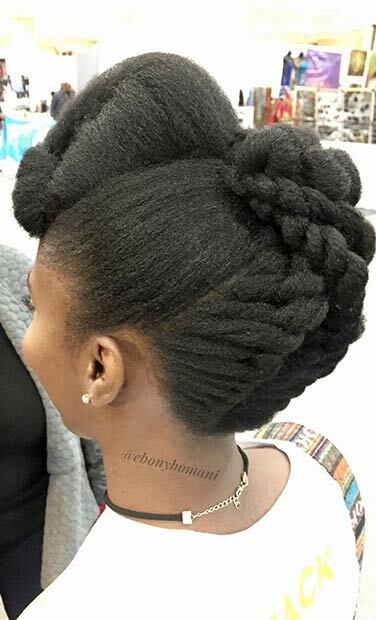 A voluminous mohawk, braided ponytail, and cornrows on the side is suitable for any occasion. Whether you’re hitting the stage or just heading to the grocery store, this is a definite head-turner. The mohawk is such a cool style, and it shows you mean business. When you’re not brave enough to go ‘full mohawk’ though, check out this faux mohawk instead. Using braids and little space buns, you have the opportunity to create a really edgy look without the need for really drastic measures. When you need a look that does the job and is super simple, this look ticks all the right boxes. 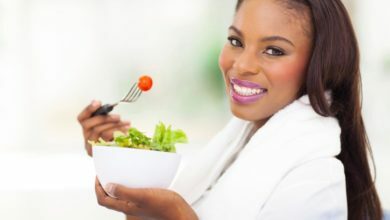 Afro type hair often falls prey to dryness, and can be left looking frizzy and unkempt. Simple looks like this one require minimal twisting and turning. They also doesn’t need for anything too tight that could potentially damage your scalp. Bantu knots aren’t nearly as difficult as they look. 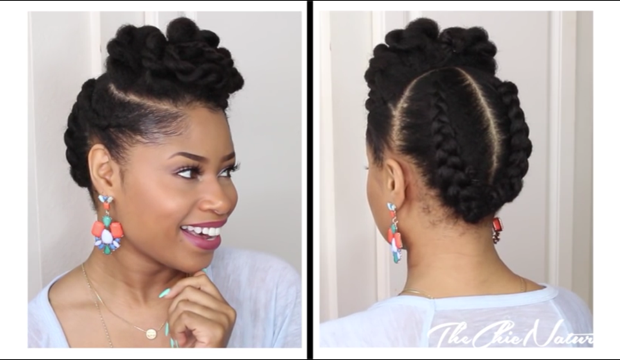 You can rock them as is, or unravel the knots for a gorgeous twist-out effect. 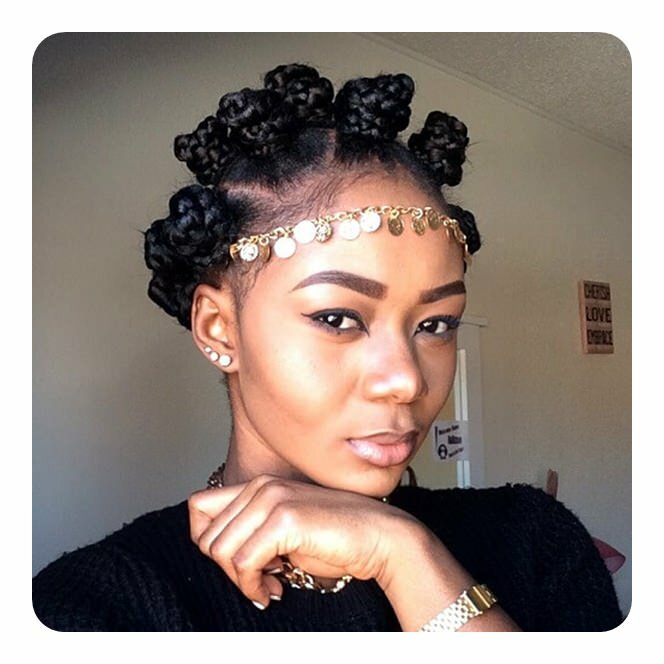 Bantu knots work on hair of any length! The shorter your hair, the smaller your knots will be the more knots you’ll end up making. 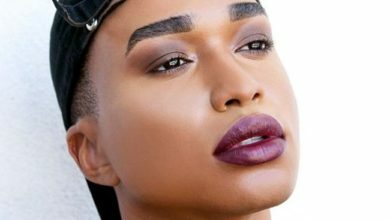 This is such a fabulous look, isn’t it? You have the great option of being able to add height to your hair with very minimal effort. This pompadour look definitely ticks the right boxes if you want something out there and edgy, and the cute flat twists really help to bring something more feminine to the overall finish.